iOS 12/11.4.1 are the latest firmware for iPhone XS Max, XS, X, 8 plus, 8, 7 plus, 7, and other models. Those who update to either iOS 12 or 11 might be aiming to get an unlock done. We have already shown you how to unlock other iOS versions with updated basebands on your iDevices. Now it’s time to see iOS 11 and iOS 12 unlock possibilities. Continue reading for more information. Apple did a great thing by introducing new features in the iOS 12 and 11 firmwares. Both these variants came with improvements and bug fixes such as Messaging App gaps, Siri improvements and much more. However, don’t expect to get your hands on any of these features if the firmware has locked your device. The outdated methods like ultrasn0w, Gevey and SAM don’t work on iOS 12 or 11. The best solution is the factory unlock IMEI SIM-free method. Before anything else, we recommend anyone who is unlocked with the SAM unlock tool to avoid updating their device to iOS 12 or iOS 11, as untethered jailbreak doesn’t function for these firmwares. Those unlocked with SIM have to manually restore backed activation tickets, or use redsn0w for it, which demands a smoothly working untethered jailbreak. Therefore, we recommend you to stay on your current firmware. When it comes to ultrasn0w, the tool allowed unlocking for iPhone 3GS and 4 users, but only for previous basebands. For iPhone 4, the baseband was 01.59.00. For iPhone 3GS, it was the following basebands: 05.11.07, 04.26.08, 05.12.01, 06.15.00 and 05.13.04. Those who unlocked through this method would also have to wait for iOS 12/11 untethered jailbreak and baseband preservation. Also, no ultrasn0w fixer exists for the latest iOS firmware, leaving no way to unlock iOS 12 or iOS 11 with ultrasn0w. Step 2: Select the carrier and the device model and enter the IMEI number of the device. Step 3: Navigate to the checkout page and select the payment method. Complete the payment and you will receive an email from us. 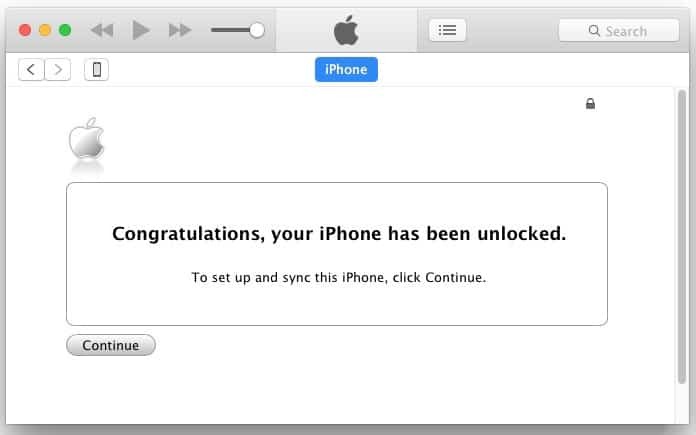 Step 4: The IMEI unlock procedure usually takes 3-7 business days. After that time you will receive an email from UnlockBoot team with the steps to activate the device and apply the unlock. After the unlock has taken place, you can use the iPhone with any network carrier or SIM card in the world, no matter where you’re residing. 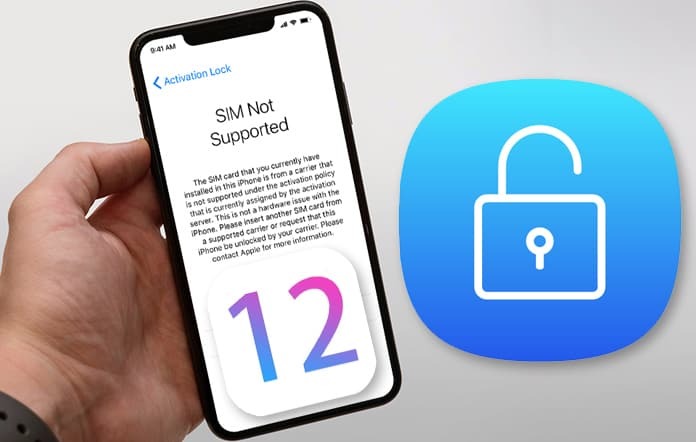 After Apple release iOS 12.1 or iOS 12.2 firmware, you won’t have to perform an unlock again, because the iOS 12 or 11 IMEI unlock gives people the freedom to update to any basebands and firmware, without having to fear getting their device locked again. This is because the permanent solution stores your IMEI number in the database of Apple forever. OfficialiPhoneUnlock is a verified and reliable unlock service that can permanently unlock iPhone X, XS, XS MAX, XR, 8 Plus, 8, 7 Plus, 7, 6 Plus, 6, 6s, 5s, 5, SE, etc. on any baseband and firmware including iOS 12, 11, 10, 9, 8, 7, 6, and so on. Click here and unlock your iPhone today.